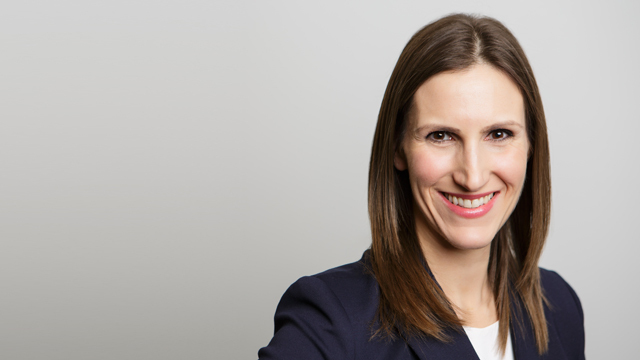 Nadine Zacks is a labour and employment lawyer in Hicks Morley’s Toronto office. She provides advice and representation to public and private sector employers on a wide range of labour and employment issues including grievance arbitrations, wrongful dismissals, employment standards, employment contracts, human rights and accommodation and occupational health and safety. Nadine regularly appears before tribunals, arbitrators, mediators and courts to advocate for her clients. When not litigating for her clients, Nadine provides proactive, practical solutions for employers, helping them navigate the nuances of the laws applicable to their workplaces. Nadine often advises on workplace policies and provides training sessions to clients. Nadine is chair of the firm’s Occupational Health and Safety group and regularly assists clients with responding to and defending orders and charges under the Occupational Health and Safety Act. Successfully argued to have a human rights complaint dismissed against a College due to the applicant’s disrespectful and inappropriate conduct. Successfully represented an employer before the Human Rights Tribunal of Ontario in having two applications dismissed for abuse of process.